All Rosedale homes currently listed for sale in Rosedale as of 04/21/2019 are shown below. You can change the search criteria at any time by pressing the 'Change Search' button below. If you have any questions or you would like more information about any Rosedale homes for sale or other Rosedale real estate, please contact us and one of our knowledgeable Rosedale REALTORS® would be pleased to assist you. 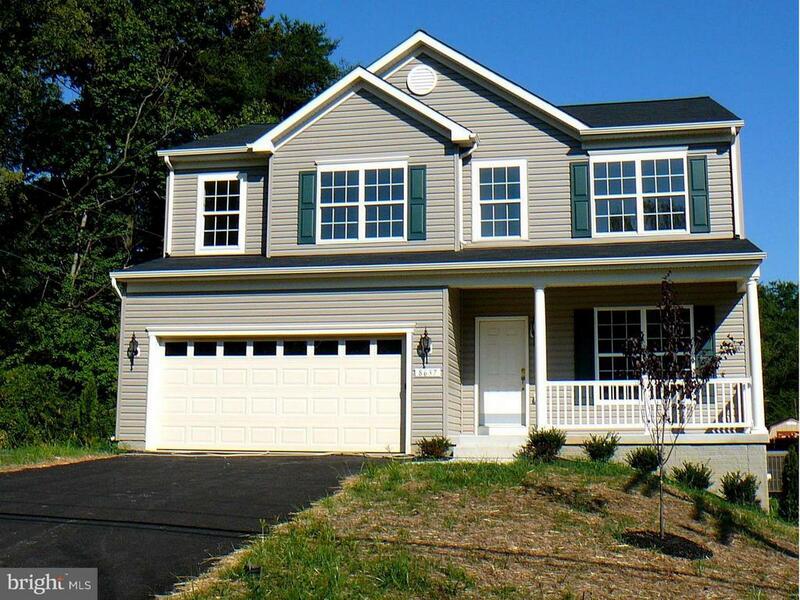 "Gemcraft Homes Shirley Ridge Community near White Marsh Mall! 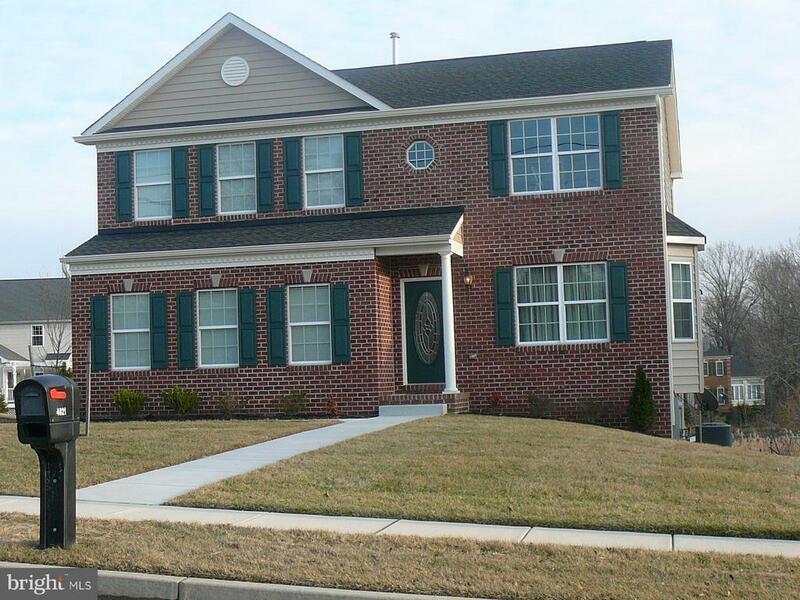 Close to I-95, I695, shopping, recreation and schools. Rancher with open floor plan, featuring 9ft ceilings, 42 cabinets, granite counter tops, large master suite, finished lower level recroom with full bath and deck. Taxes are estimated and photo's are of a like model." "HOME TO BE BUILT! Multiple building lots to choose from! 7 HOME MODELS TO CHOOSE FROM. Incentives available!-- additional building lots available!! (pricing options will vary) PICTURED HOME is a photo sample of a similar model that can be constructed by Builder- Cullen James or Brittany Marie models cannot use Lot #4515. Water/Sewer Hookup Fee=$850 annually." "HOME TO BE BUILT! Multiple building lots to choose from! 7 HOME MODELS TO CHOOSE FROM. Incentives available!-- additional building lots available!! (pricing options will vary) PICTURED HOME is a photo sample of a similar model that can be constructed by Builder- Cullen James or Brittany Marie models cannot use Lot #4515. Water/Sewer Hookup Fee=$850 annually"
"HOME TO BE BUILT! Multiple building lots to choose from! 7 HOME MODELS TO CHOOSE FROM. Incentives available!-- additional building lots available!! (pricing options will vary) PICTURED HOME is a photo sample of a similar model that can be constructed by Builder- Cullen James or Brittany Marie models cannot use Lot #4515." "Build Your NEW Home this Year! Multiple building lots to choose from! 7 HOME MODELS TO CHOOSE FROM. Incentives available!-- additional building lots available!! (pricing options will vary) PICTURED HOME is a photo sample of a similar model that can be constructed by Builder- Cullen James or Brittany Marie models cannot use Lot #4515." 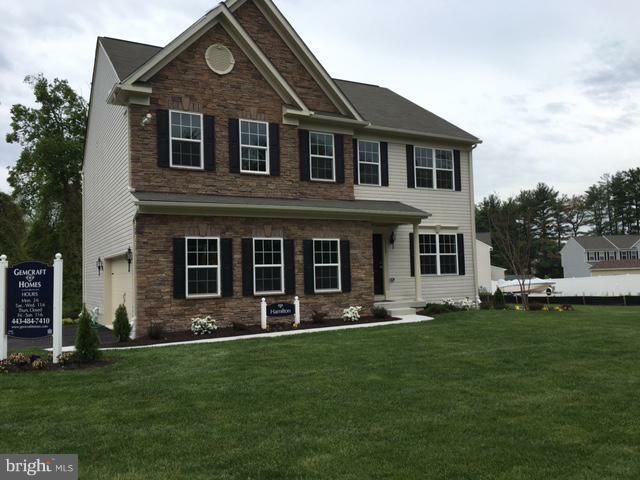 "Gemcraft Homes new community near White Marsh Mall. Featuring ranch style homes starting in the 400's. Many designer features with 42 cabinets, granite counter tops, super baths, 2 car garages and more! Close to I-95, I-695, shopping and recreation. Taxes are on land only, photo's are of a like model. Community open 11 to 6 Sun. - Sat. Monday 2 to 6." 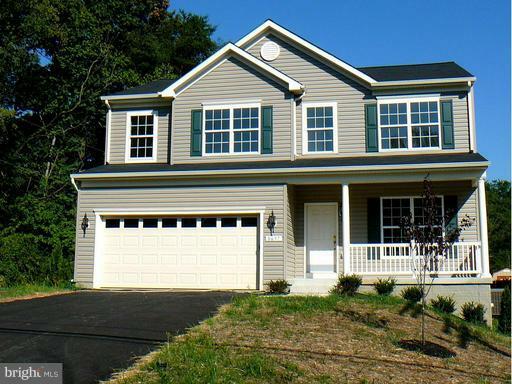 "Gemcraft Homes Community called Shirley Ridge near White Marsh Mall. Featuring many floor plans some ranchers. 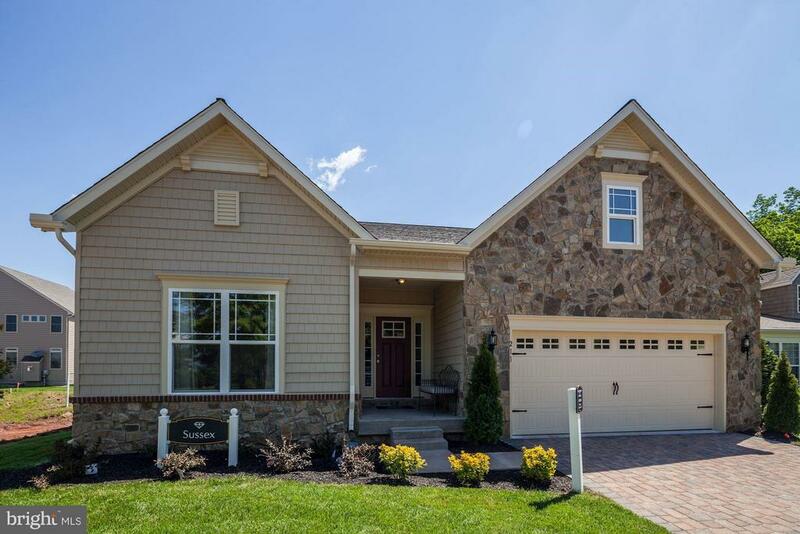 They are all 3 to 4 bedroom 2 1/2 bath, 2 car garage homes with granite counter tops, 42 cabinets, walk in closets, hardwood foyers, large master suites and more! Close to I-695, I-95 , Rt.1, recreation, shopping and schools. Taxes are on Land only and photo's are of like model." "HOME TO BE BUILT! Multiple building lots to choose from! MODELS TO CHOOSE FROM. Incentives available!-- additional building lots available!! 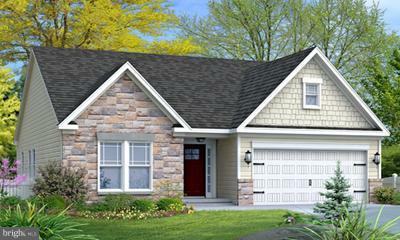 (pricing options will vary) PICTURED HOME is a photo sample of a similar model that can be constructed." "Gemcraft Homes To be built home. 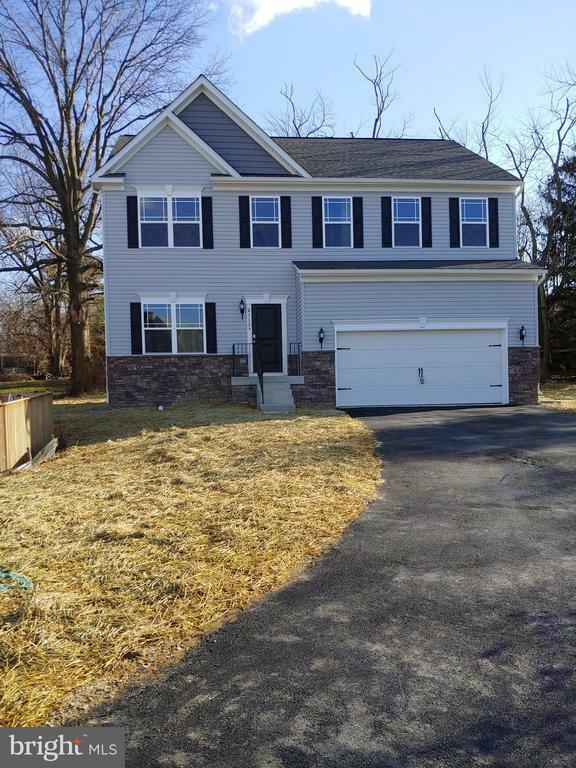 Featuring 4 bedrooms, 2 1/2 baths, 2 car garage, large kitchen with granite counter tops, spacious master suite with deluxe bath, 2nd floor laundry room and more! Close to I-95, I-695, Rt. 40, recreation and shopping. Base price listed. Photos are of a like model and taxes are estimated." "IMMEDIATE MOVE IN with all the bells and whistles. End of group with 3 fully finished levels. 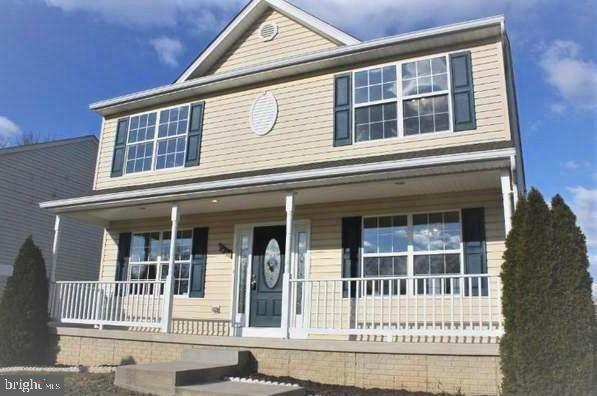 4 bedrooms, 3.5 baths, granite, hardwood, deck, wet bar. You name it, this home has it. Great Incentives for a limited time." "PRICE REDUCED ON QUICK MOVE IN! Closing Cost Assistance. End of Group Franklin Point at Deerborne, Sage Homes, newest community in Rosedale. 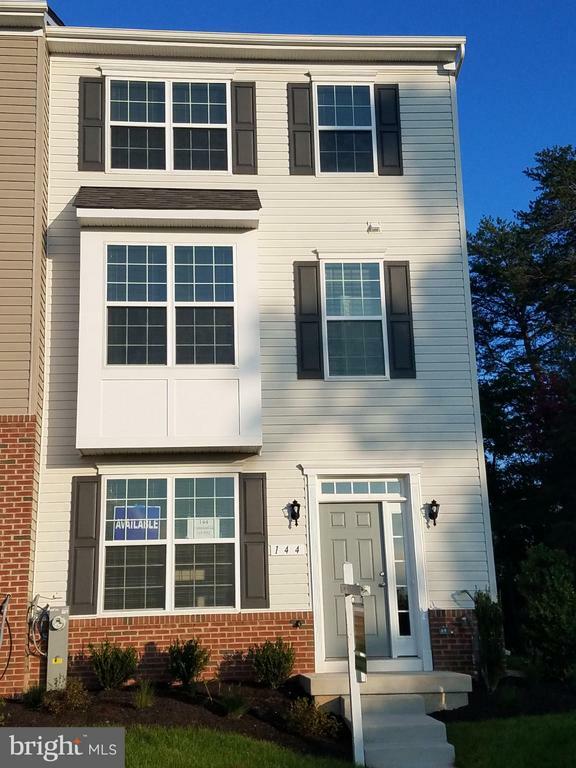 3 finished levels, 4 bedrooms, 3.5 bath townhome w/ granite, stainless steel appliances, hardwood and more. The open and expansive floor plan makes living and entertaining easy. 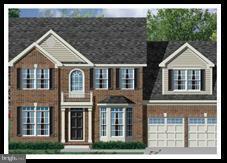 Largest townhomes in Baltimore County." 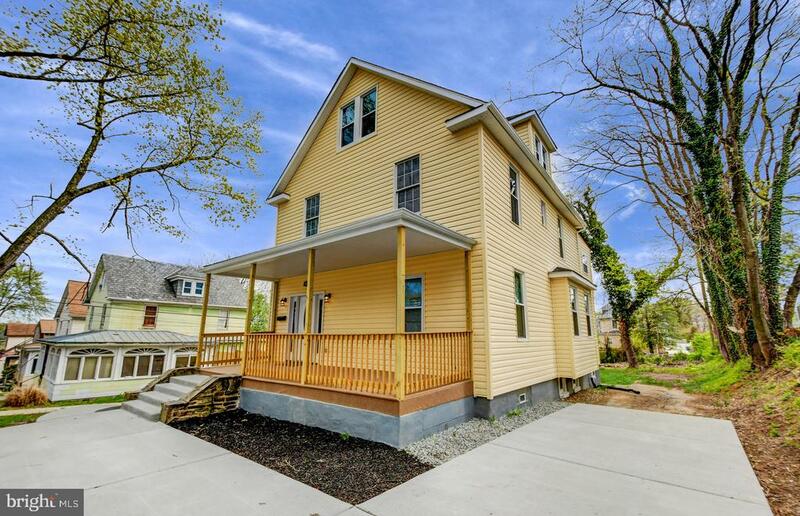 "Beautifully renovated from top-to-bottom 6brm 3.5 ba home. Featuring open and bright floor plan. Brand New Everything! New, island kitchen w/SS appliances and granite. Gleaming HW floors. Fully finished basement w/ brm and a full bath. Huge master suite. Nice yard. MUST SEE!" 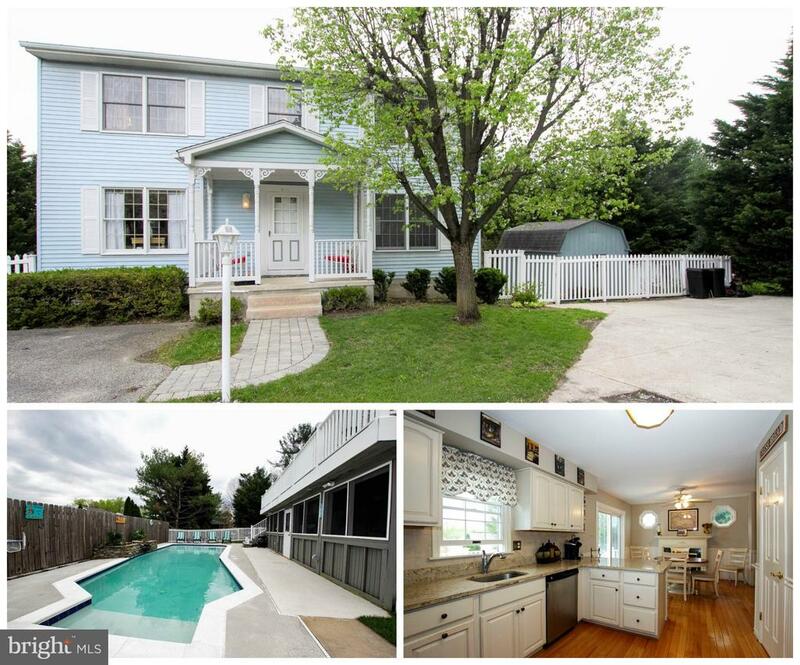 "Gorgeous 4 Bedroom Colonial with an In-Ground Pool! Updated Eat-In Kitchen with Granite Counters and Stainless Steel Appliances! A slider leads you to your Trex Deck Overlooking the Pool and Patio. The backyard is a beautiful summer oasis with a Screened In Patio Room & Waterfall! Large Owner's Suite with Brand New Carpet, Walk-In Closet, and Private Bathroom. Three Additional Large Bedrooms and a Full Bath Complete the Upper Level. Spacious Family Room off the Kitchen and a Formal Living Room and Dining Room are Perfect for Holiday Entertaining! Finished Walkout Basement with Large Recreation Room, Wet Bar, and Half Bath. This is a Must See!!!" "PRICE REDUCED ON QUICK MOVE IN!! Franklin Point at Deerborne, Sage Homes, newest community in Rosedale. 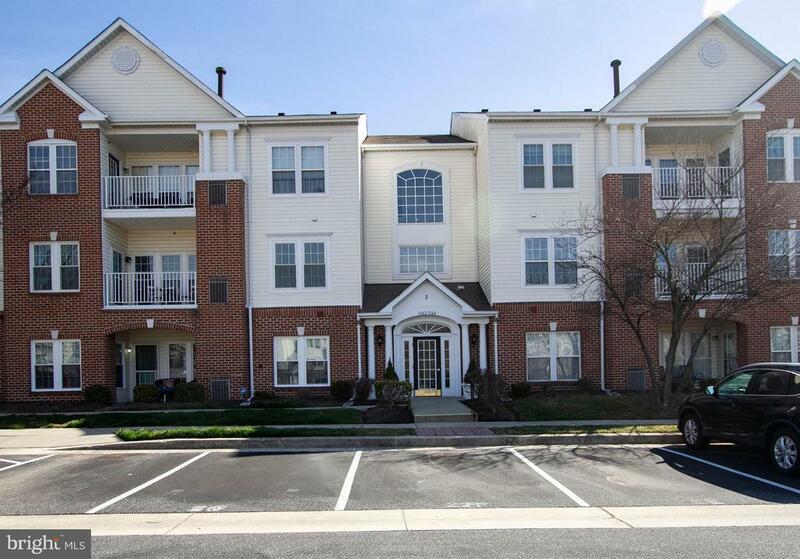 3 level, 4 bedroom 2.5 bath townhome w/ granite, stainless steel appliances, hardwood and more. The open and expansive floor plan makes living and entertaining easy. Many of the most desired upgrades are already included. Great Incentives. 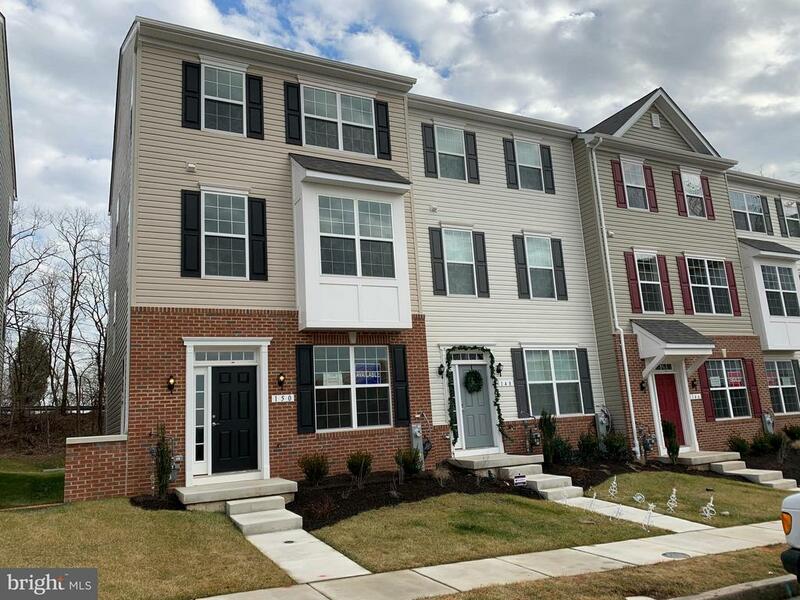 Largest townhomes in Baltimore County." 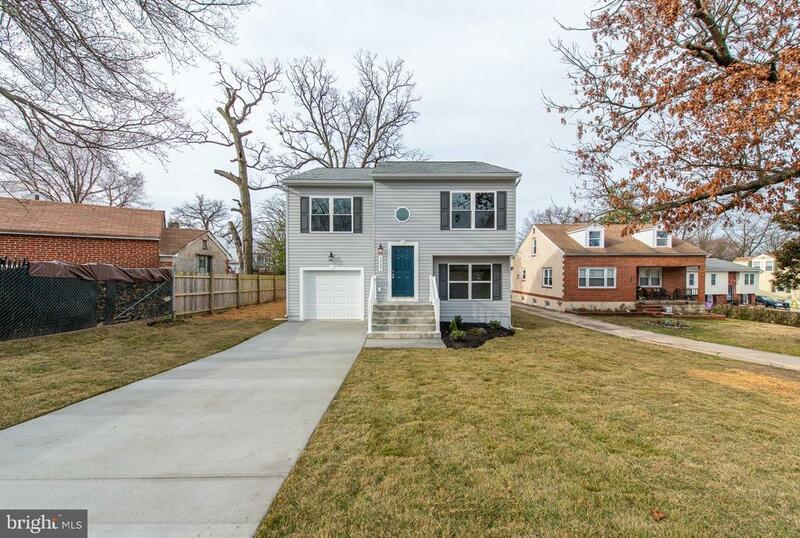 "Charming 4 bedroom, 2.5 bath Single-Family home! Spacious & Bright Floor Plan! Country kitchen & baths with ceramic tile floors, master with jet tub. 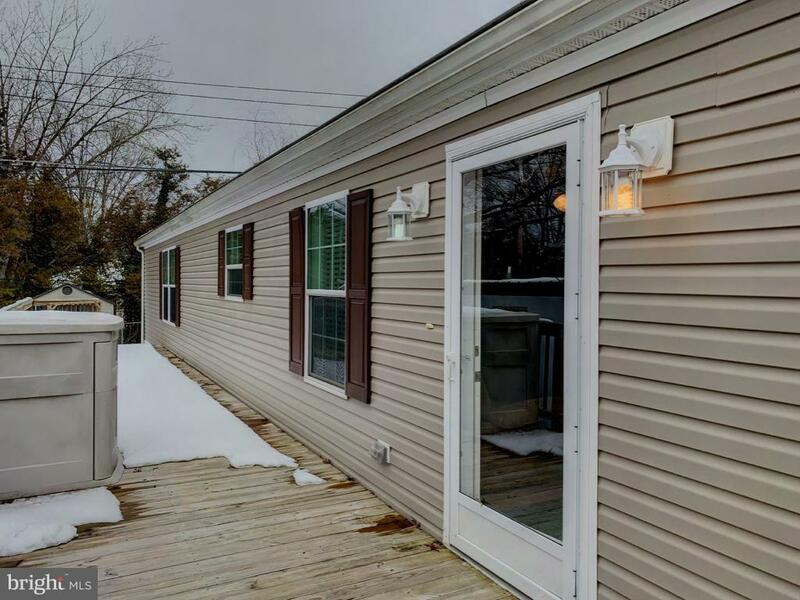 Upgraded cabinets/counters & appliances, ceiling fans, lever handles, wood floor in the foyer/hall, cozy gas fireplace in family room, rough in for full bath in lower level. Deck off of kitchen. Large open space behind home. NO HOA!" 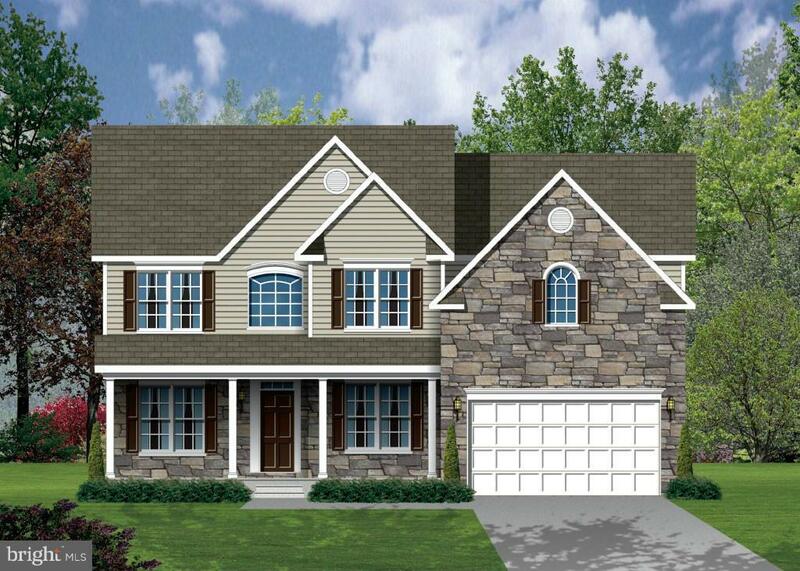 "Brand new construction featuring superior finishes throughout. Beautifully designed gourmet kitchen appointed with granite countertops and stainless steel appliances. Brand new neutral interiors. Complete with finished lower level ideal for relaxing. Move in ready"
"You'll love this rancher with two main level bd. Huge finished basement with pellet stove and bar. Plenty of room for third bd. Master has big walk in closet. Plenty Strorage. Trek deck off of kitchen with ramp for wheelchair. 2 car garage with second floor and electric. 28x28. Shed 17 x 12 with electric. Lot adjacent available for sale also. Property 125 w x 100 d.approx. 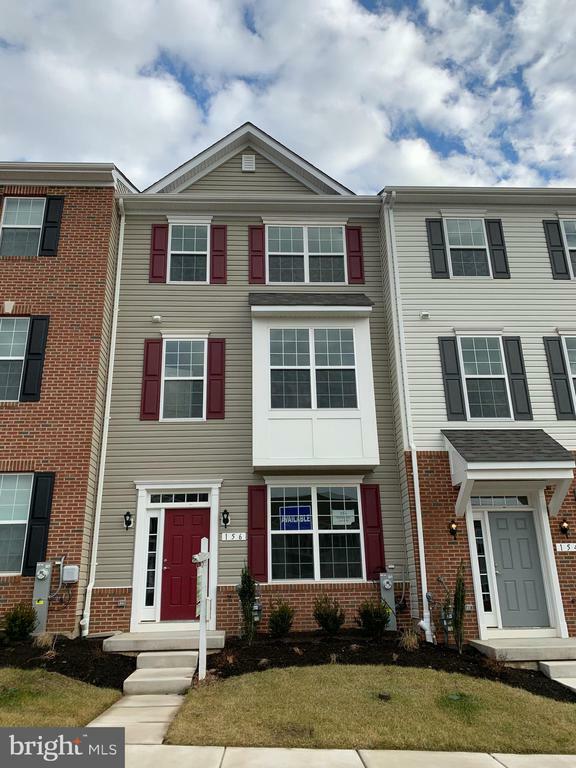 One Year Home Warranty Included.Open House 4/14, 12-2"
"Don't miss this nice two-level unit in Devon Shire at White Marsh Condominium. Enjoy spacious room sizes, 20' cathedral ceiling in living room, dual entry kitchen with 42 maple cabinets and breakfast bar, separate dining area, master suite with large bath, sunroom with wide bay windows that leads to balcony and large loft with custom built cabinets overlooking living room. Ready for move in! Make your appointment today." 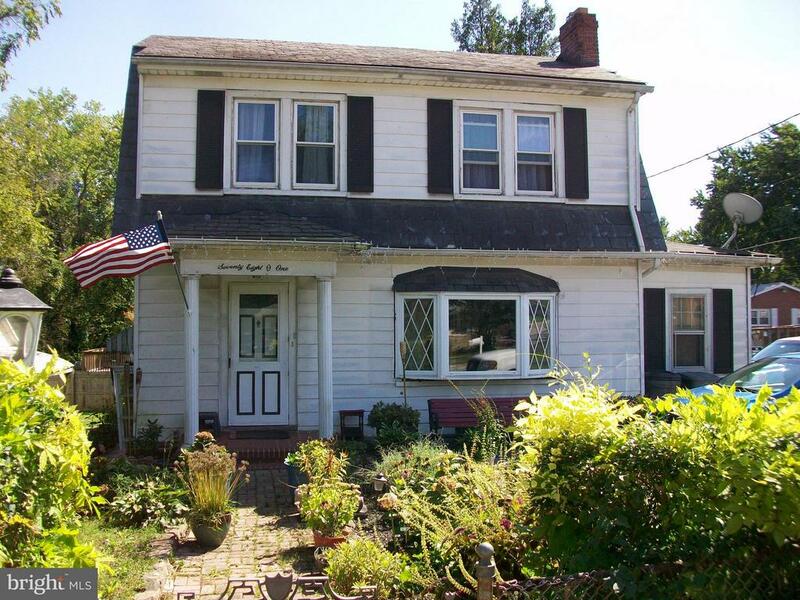 "This 3 Bedroom 2.5 Bath Cape Cod is in fair condition but needs some work. Sold AS IS There is a separate 1 Bedroom 1 Bath with Kitchen, Guest House on the Property. 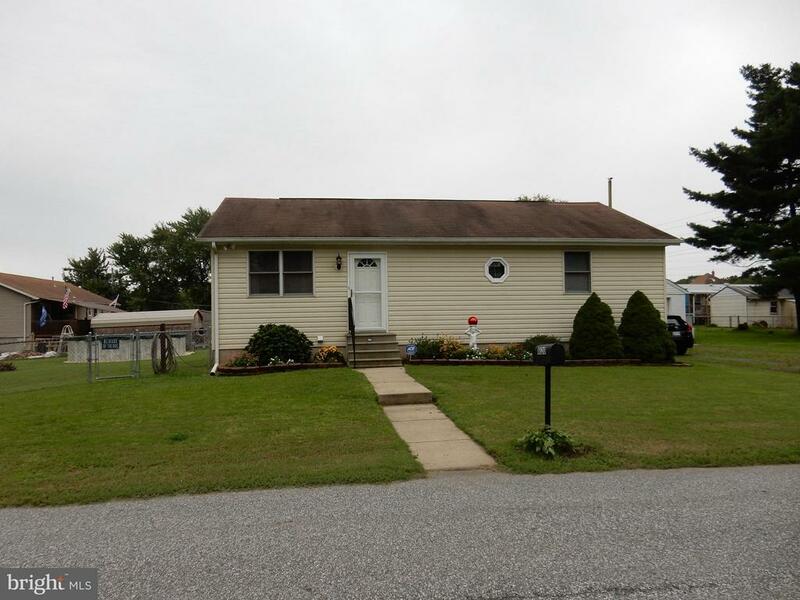 Some Seller Closing Contribution is available to the Buyer.This property has been placed in an upcoming ONLINE AUCTION EVENT, all offers are welcome up to 72 hours prior to the event period. All properties are subject to a 5% BUYER'S PREMIUM. Please contact the Listing Agent for details." "Meticulously maintained home located in Mobile Manor. Original owner purchased new in 2010. 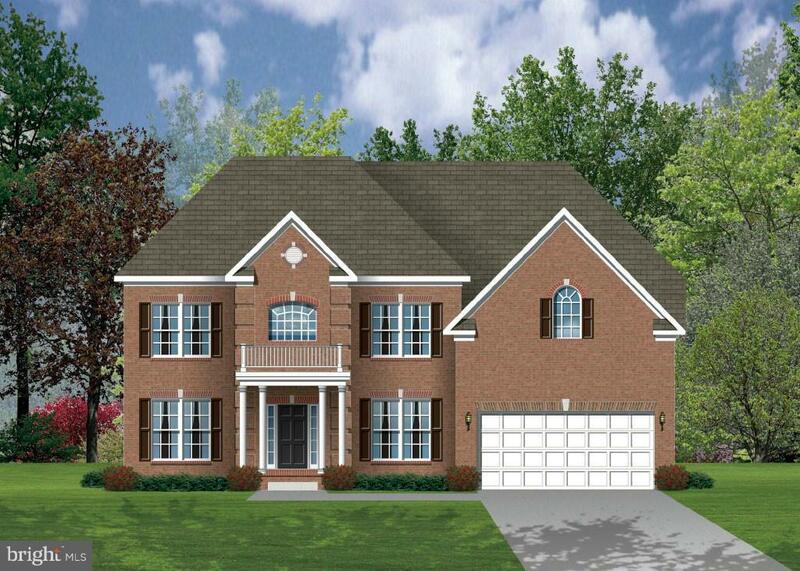 This home features a master suite with walk in closet and full bath with standing shower. Two additional bedrooms separated by another full bathroom with tub. The cozy family space showcases a beautiful stone wall with built in pellet stove fireplace and flat screen TV. Large kitchen with island and separate dining space. Enclosed laundry space/mudroom located off the kitchen. Two large decks have been added off of each side for easy entertaining or outdoor living ($20,000 install cost and yours to enjoy). Gutter helmet seamless gutter system and downspouts added in 2011 (over $3600 value) Too many upgrades to name .... Come see for yourself and call this amazing value HOME! ** Mobile Manor - Bedrock MHC application approval required for purchase"